Covering strategy, team work, leadership and communication. 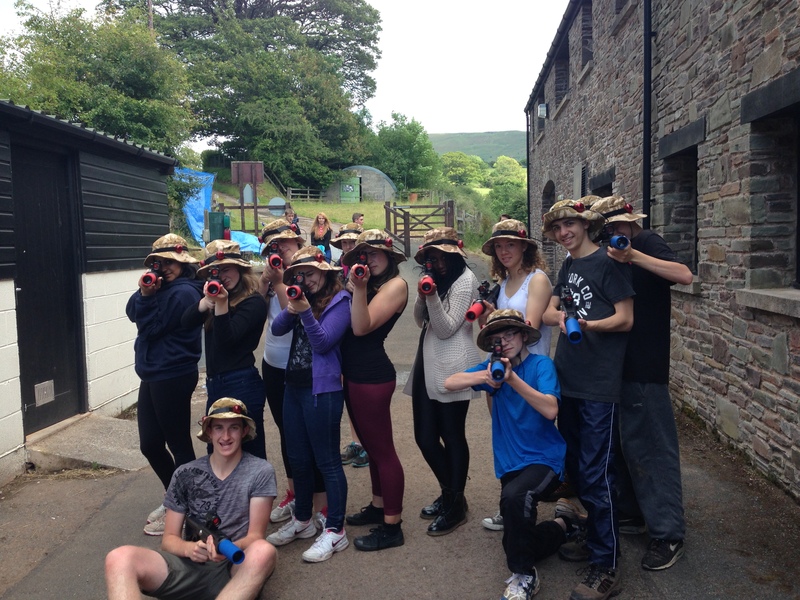 Complete with sound effects, unlimited ammunition and your very own camouflage hat, Laser Tag is fast paced and gets the heart pumping! There are various game scenarios that we play on site, whether you are capturing the flag or trying to defend the president, it is suitable for all abilities and levels of fitness. Learning outcomes include: team work, strategy development, leadership and communication.